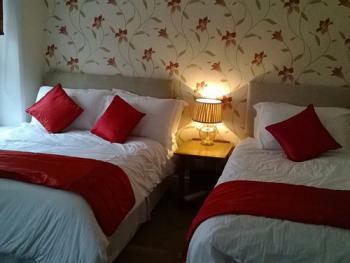 A comfortable well equipped room with Double bed. 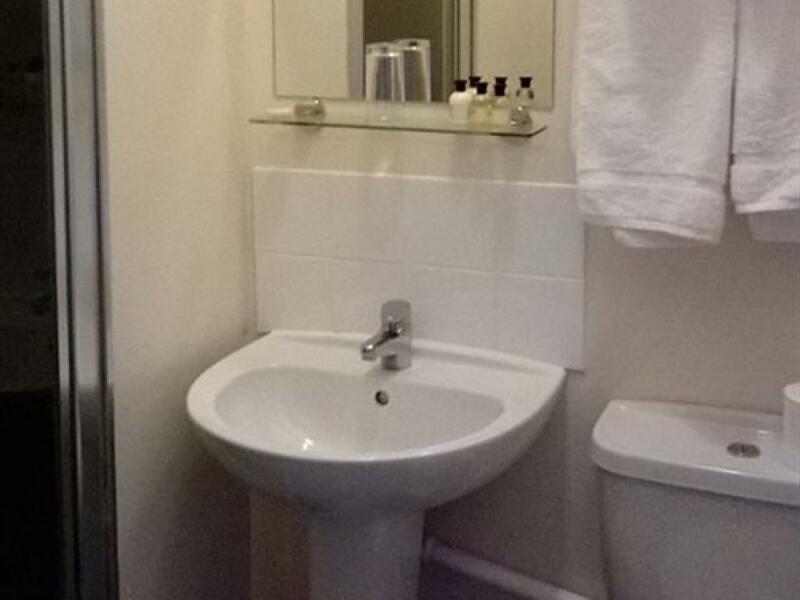 Our rooms also all have restaurant access and we serve freshly prepared food throughout the day, from full English breakfasts to sandwiches and main meals. 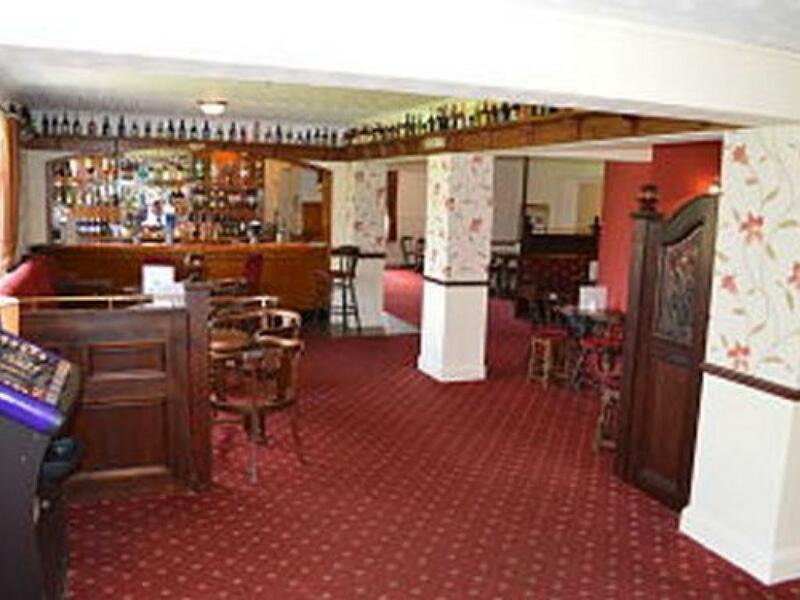 We also have free Wi-Fi access throughout the pub and a large car park outside for your convenience. 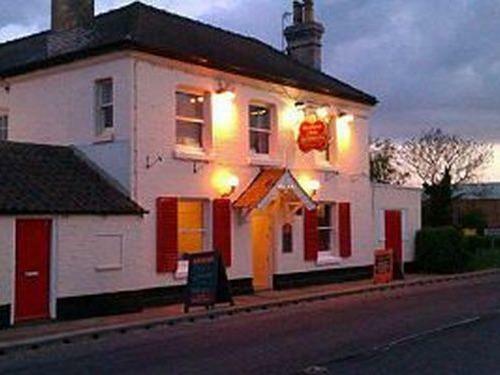 If you're looking for a traditional English pub that serves delicious, locally sourced food then the Bricklayers Arms is perfect for you. We have a menu with a varied meal selection to suit a wide range of tastes and appetites. So whether you just want a small snack or the whole 3 courses, we're sure we will have something satisfy your hunger. 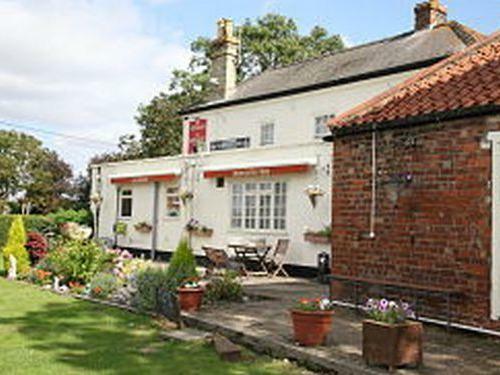 Located on the A52 between Boston and Skegness, we serve good beer and food but also have newly refurbished accommodation. All of our rooms have been recently redecorated to a high standard, have modern comforts and facilities and restaurant access. We welcome everyone from families with children to workers and contractors. If you're wanting a night away in the Boston or Skegness area whether with family, friends or yourself come to the Bricklayers Arms. We are a friendly and welcoming pub that offers hearty grub and a comfortable place to sleep. 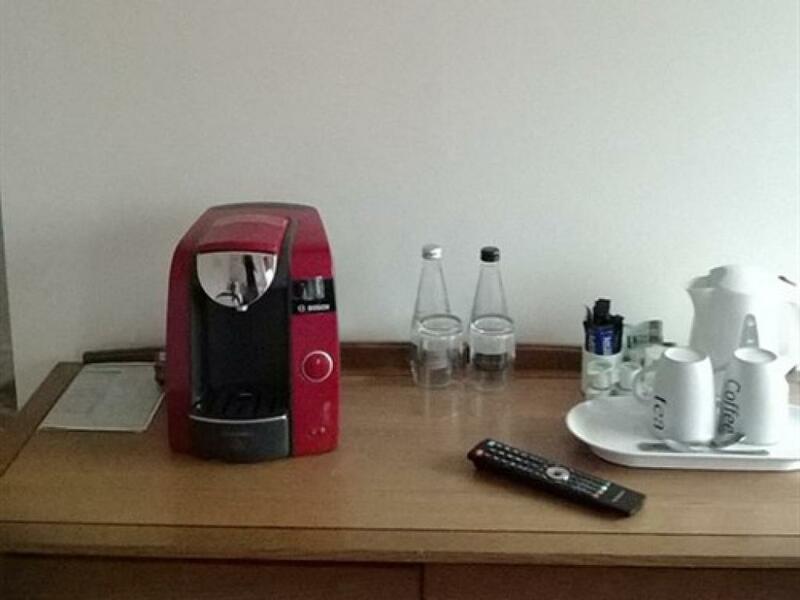 All of our rooms are complete with everything you need for a comfortable stay. Our rooms also have restaurant access and we serve freshly prepared food throughout the day, from full English breakfasts to sandwiches and main meals. We also have free WiFi access throughout the pub and a large car park outside for your convenience. Please be aware that the latest for check in is 10pm, If you are going to be later then you must ring to let us know. Without prior arrangement, check out time is 10am. 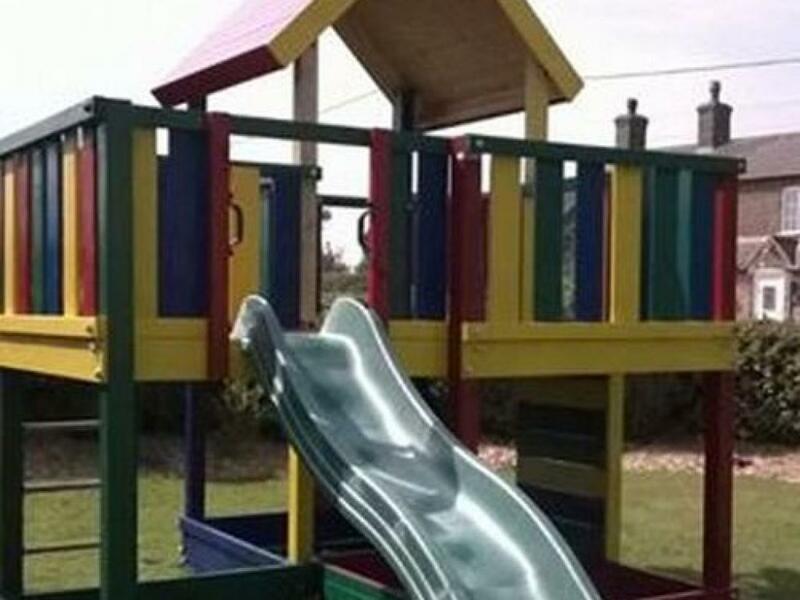 We are situated on the A52 between Boston and Skegness.